We applaud Chobani‘s explosion to +$900 million in annual sales since its 2007 startup by attacking the yogurt category with a truly differentiated and superior brand. Not only have they catapulted to stardom, they’ve even beat the brilliant, entrenched competitors, like Yoplait (General Mills) and Dannon. They’re among the elite brands, like WhiteStrips, Swiffer, Apple, and Dyson who invent and dominate new category segments by reinventing their category. First, Chobani designed a much better product. Their CEO and founder, Hamdi Ulukaya, thought American yogurt was horrible and developed a premium, Greek-style yogurt, which is thicker, creamier, more protein, less sweet, and has a healthier perception. They challenged many of the conventional approaches of what product design seemed to drive the category. Kraft’s new MiO brand liquid water enhancers are a fantastic idea, but sadly, so disappointing in reality. Kraft is touting it as their first major brand launch since DiGiorno in 1995, to capitalize on the $10 billion bottled water market. Unfortunately, it’s a great example of how even the best innovations will languish, if you overlook some execution basics. 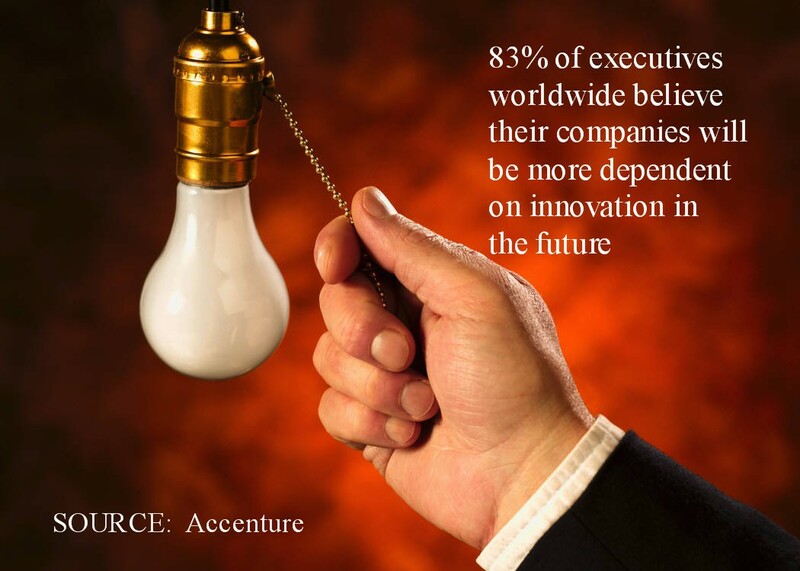 The innovation concept itself is so promising. Leveraging their flavored beverage brilliance (Kool-Aid and Crystal Light), Kraft positioned MiO as a revolutionary, more contemporary portable water additive. The name is great – connoting personalization and a clever play on H2O. The launch plan was spectacular, heavy traditional and social media support creating cult awareness before the product even reached stores. Teenagers were begging their parents to get some; it doesn’t get much better than that in marketing. 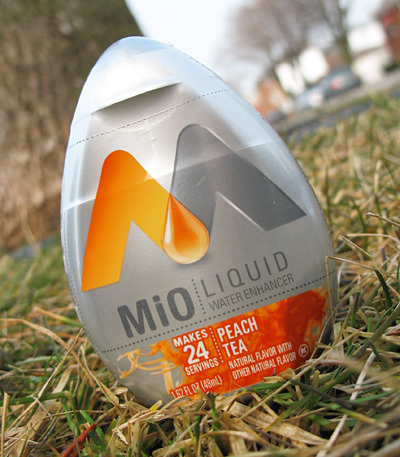 MiO had stellar packaging and product displays – unique, eye-catching, and shaped like a water drop. A nearly flawless product launch…. uh…. except….. Brand marketing and strategy can be very complicated, analysis driven, or even intimidating. But much of the time, it just isn’t. Here are 10 obscenely easy ways to do better marketing. And this isn’t about one particular company, rather, all too many. 1. Focus – If you haven’t already, figure out what business you really are in (it’s not what you make, it’s whose problems you solve), what drives your business model, and what you need to attack first. 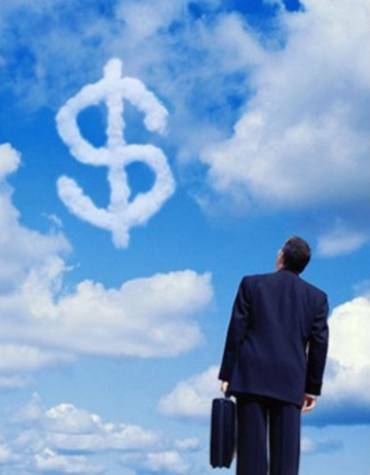 Less is always more, and more profitable. A staggering 96% of Americans recognize Target Corporation‘s bullseye, putting the brand in the brand awareness stratosphere with the likes of Nike and Coca-Cola. Meatball Sundae: Is Your Marketing Out of Sync? © Tammy Katz and Katz Marketing Solutions' Brand Triumphs & Tragedies, 2012. Unauthorized use and/or duplication of this material without express and written permission from this blog’s author and/or owner is strictly prohibited. Excerpts and links may be used, provided that full and clear credit is given to Tammy Katz and Katz Marketing Solutions' Brand Triumphs & Tragedies with appropriate and specific direction to the original content.